WOW!!! 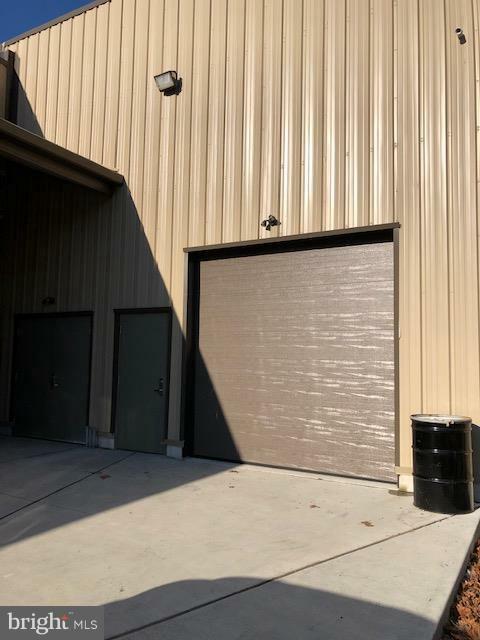 Reduced pricing for this GREAT SPACE! Looking for somewhere to run your business? Store your treasures? Workshop? Extra storage? Well this is it! 980 of newly completed space is ready to go! 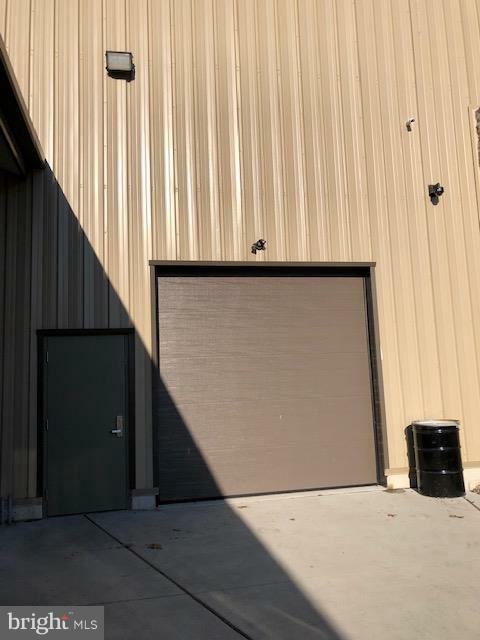 10' x 10' overhead garage door and 1 "man door". 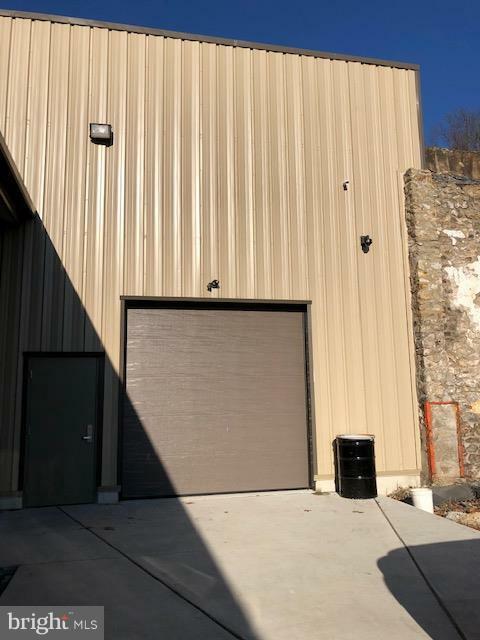 Space can be increased to 2200 square feet with landlord approval for $2000 per month!! Utility sink is in and a bathroom stall can be added! Zoned light industrial/manufacturing so there are so many possibilities for your business! Only minutes to Downingtown, Exton, PA turnpike, Glenmoore and Honeybrook! Great location for exposure of your signage! CAM fee: $515 per quarter includes: water, sewer, snow removal, lawncare (common areas) and base electric (storage only).